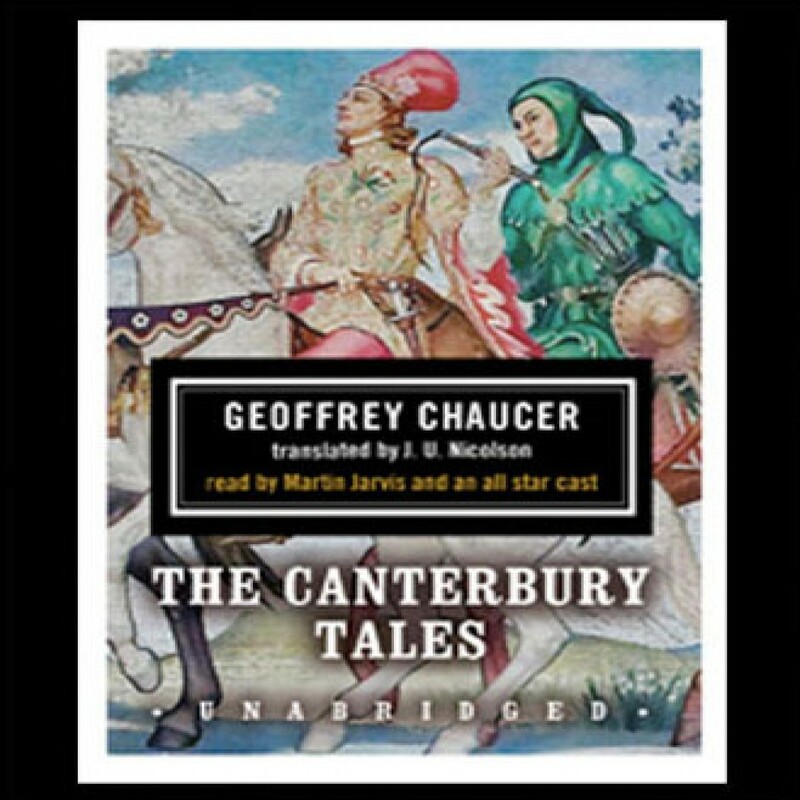 The Canterbury Tales by Geoffrey Chaucer Audiobook Download - Christian audiobooks. Try us free. Chaucer’s finest work begins at the Tabard Inn, where thirty travelers of widely varying classes and occupations are gathering to make the annual pilgrimage to Becket’s shrine at Canterbury. It is agreed that each traveler will tell four tales to help pass the time during their long journey, and that the host of the inn will reward the best storyteller with a free supper upon their return.